. Ding Q, Zhang Z, Liu JJ et al. 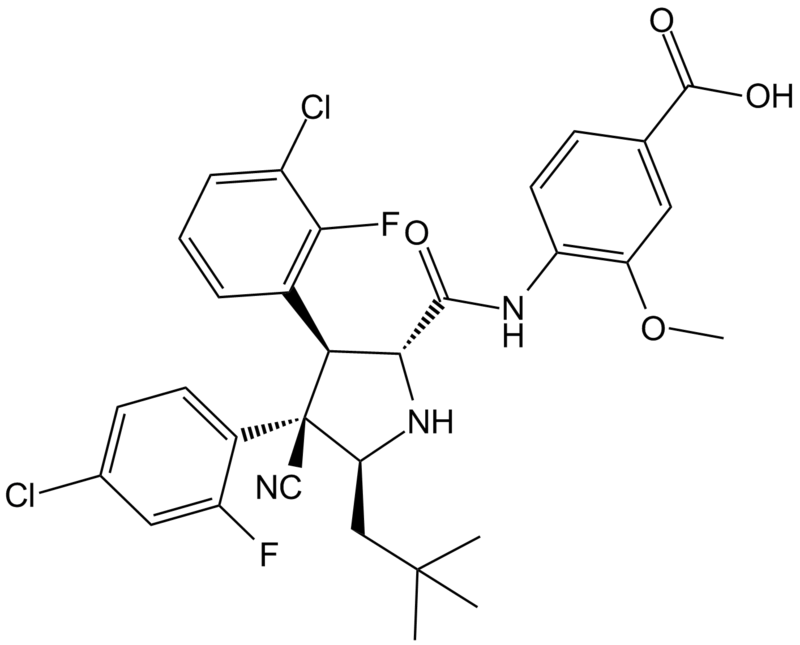 Discovery of RG7388, a potent and selective p53-MDM2 inhibitor in clinical development. J Med Chem. 2013 Jul 25;56(14):5979-83. 1. Ding Q, Zhang Z, Liu JJ et al. 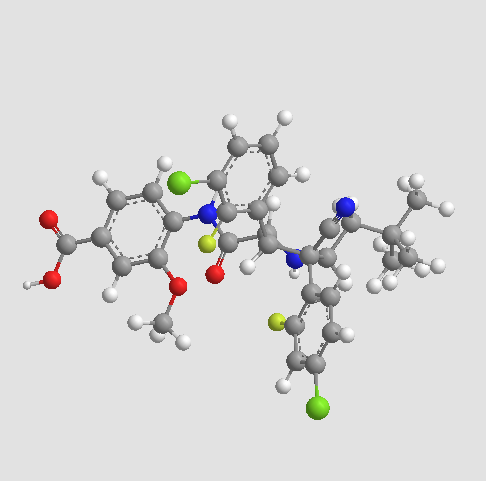 Discovery of RG7388, a potent and selective p53-MDM2 inhibitor in clinical development. J Med Chem. 2013 Jul 25;56(14):5979-83. 2. Phelps D, Bondra K, Seum S et al. 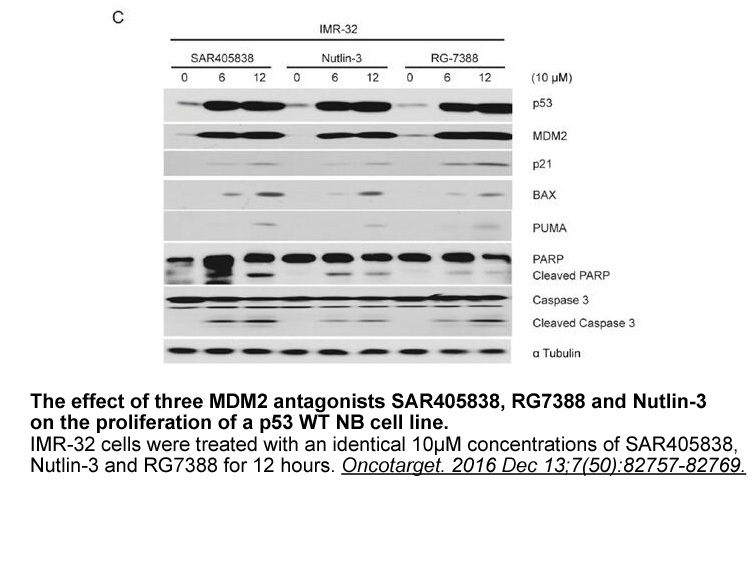 Inhibition of MDM2 by RG7388 confers hypersensitivity to X-radiation in xenograft models of childhood sarcoma. 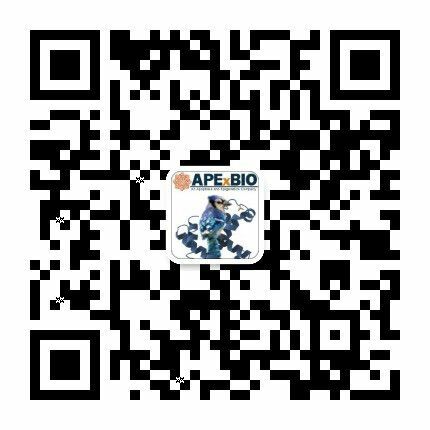 Pediatr Blood Cancer. 2015 Apr 1. doi: 10.1002/pbc.25465. 3. Chen L, Rousseau RF, Middleton SA et al. 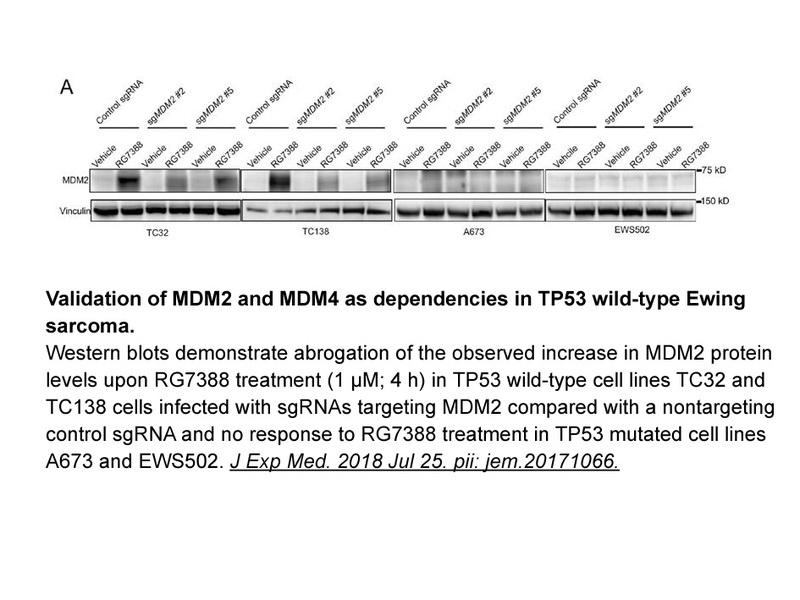 Pre-clinical evaluation of the MDM2-p53 antagonist RG7388 alone and in combination with chemotherapy in neuroblastoma. Oncotarget. 2015 Apr 30;6(12):10207-21.